Coming soon? – BUT WHEN? Nothing on the Ranger USA website yet. This certainly gives the radio more visual presence and seems to offer more rear heatsink area for the upgraded RF output expected. Possibly also allows for a decent power supply to fitted inside to ensure plenty of amps in reserve as well. Unsure if a switched mode supply will still be used but it must be getting tight for space in there so probably will be. The top mounted speaker in the RHF-618 was limited in response so the new front mount should allow a decent size speaker with good audio quality. 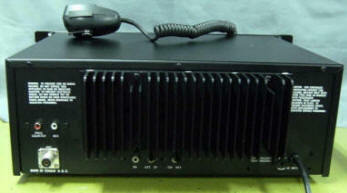 Variable Power Output: from 25 watts to 2 watts – great for PSK-31 operation. 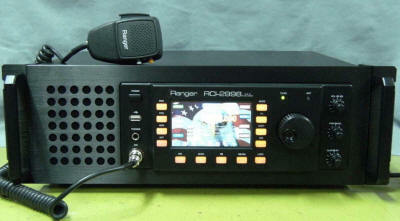 CBRadiomagazine.com Youtube RCI Ranger RHF-618 Review below. 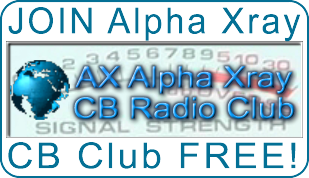 This entry was posted in ALL Articles, CB Radio's, EXPORT RADIOS, HAM Radio's, Ranger by Greg 43AX005. Bookmark the permalink. I have heard that Ranger has started production from its new location but no one seems to know what models are in the works. I have a RHF-618 and this looks like a fancy rack version.